Security is a prime concern for any organisation when adopting and implementing something new. Even in the case of DevOps, the security concern is the same as it is for any other process. 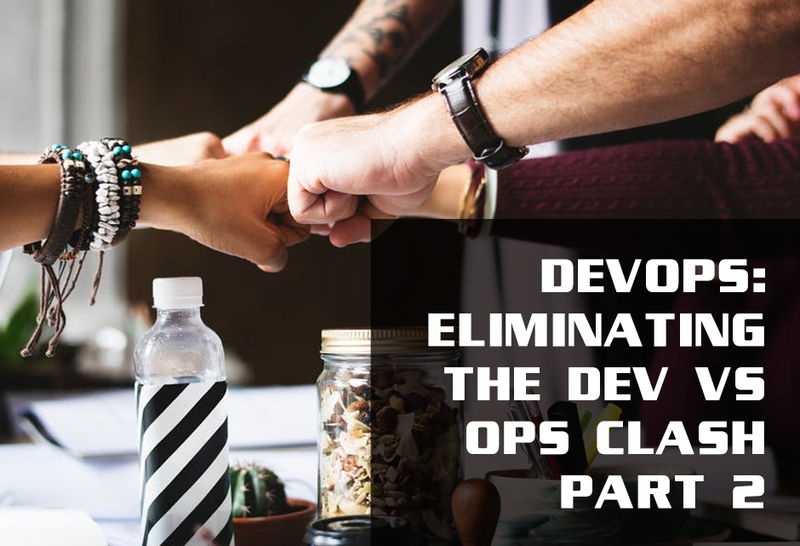 Part-1 of this blog explained about integrating security measures in the DevOps process in an organisation, DevSecOps. In this approach, the security measures are integrated into the early stage of the software development process which results in more secure and robust applications. The benefits for organisations that transitions to DevSecOps are many. We will see about that below. Why should Organisations transition to DevSecOps approach? As mentioned in the last blog, for integrating security measures right at the beginning itself is the primary purpose of DevSecOps process. When the security features are implemented in the starting stage, rather than placing that responsibility on a separate team, the entire team of involved with the project becomes responsible for implementing security without issues. In the traditional approach when security was implemented in the later stages, a separate team for determining vulnerabilities in the software application was placed. 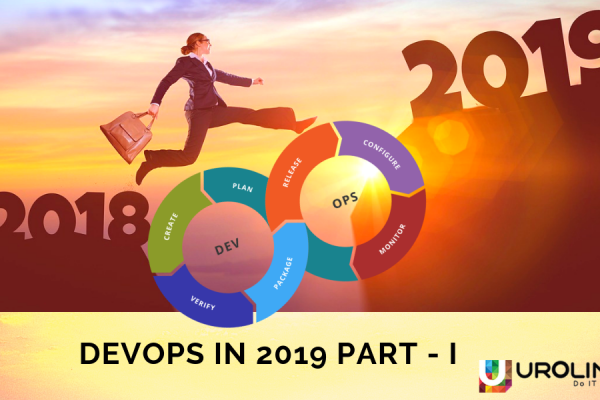 However, in a DevOps environment, since by placing security responsibility to the DevOps team, it will encourage them to consider the security risks alongside meeting the software delivery needs. 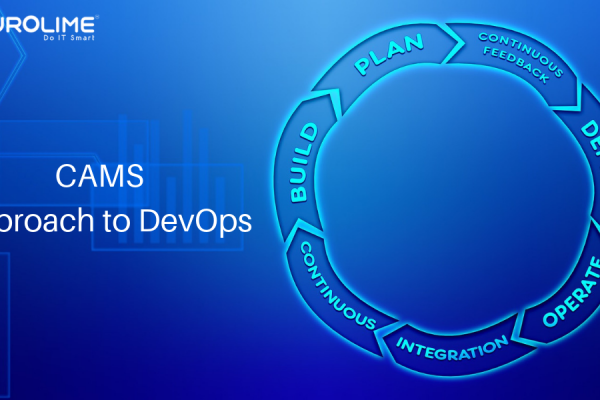 The DevSecOps approach allows organizations to better serve their customers and compete more effectively and securely in the market by enabling faster application deployment. 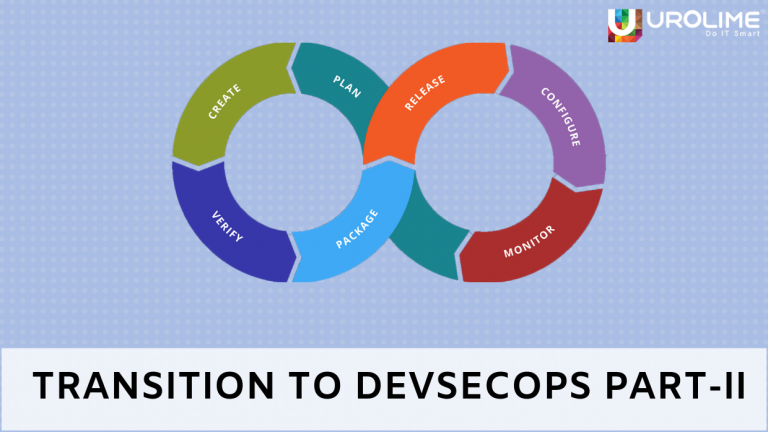 By following certain practices transition to DevSecOps can be seamlessly done which in turn will result in a better workflow. By establishing a culture that gives more emphasis on security as a top priority that enables quality product and shared responsibility, is one of the key factors for effective transition for organisations to DevSecOps. It is always better to invest in resources that implement security such as hiring trained personnel who have enough exposure and knowledge in the field of security testing etc. Also, in cases where security measures are implemented last, the developers may have a limited understanding of its newer security vulnerabilities, tools etc. Automation tools that can manage the important security tasks enable the team to focus on other key priorities such as defining frameworks and focusing more on the development process of the software application. The thing about these tools is that they automatically generate and run security tests within the CI/CD process which in turn improves the overall workflow of the organisation.